A lovely way to treat yourself, your bestie or a loved one. And of course, don’t forget Mother’s Day will be upon us before you know it - think how much mum would love one of these! 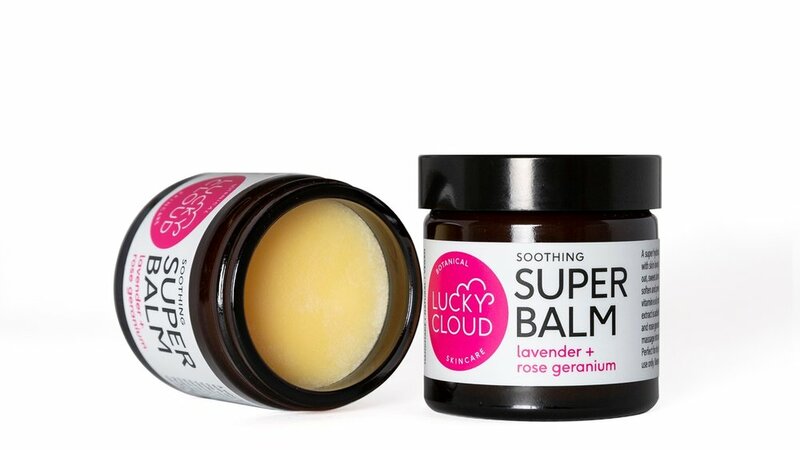 It's simple - shop to your hearts content, making sure to add one of the Soothing Super Balms (60ml) to your basket as well. At the checkout, use code FREESUPER and voila, it’s yours for free!